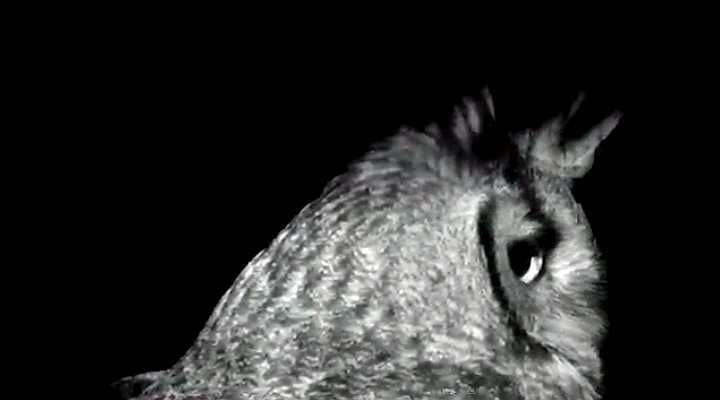 While waiting for my favorite Eagle Owl in Germany and Latvia , I am watching Great Horned Owls. I am finally able to distinguish a male and a female by their voices, their calls differ a little. Tracy from Pot PLant Owl has posted this postcard on FB yesterday. It is XIXth century English language nursery rhyme. Isn't it cute? 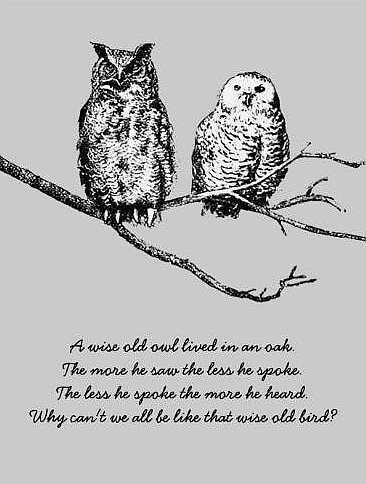 Do you remember these owls at Shadow Ridge High School? 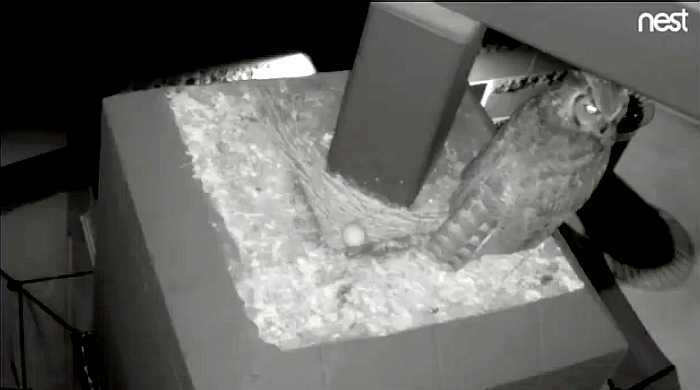 The first egg was laid yesterday. 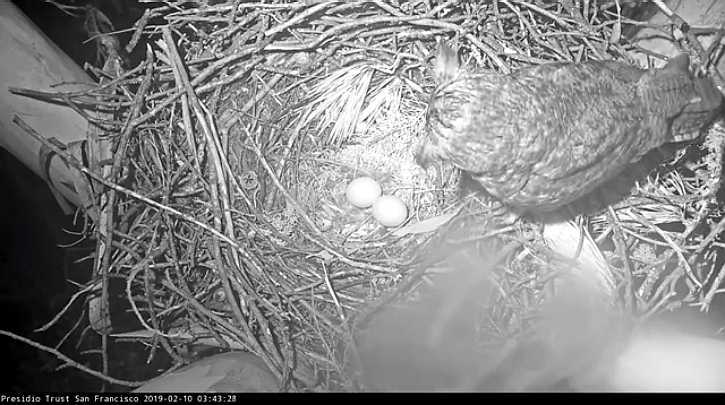 Shadow Ridge owls have now two eggs. 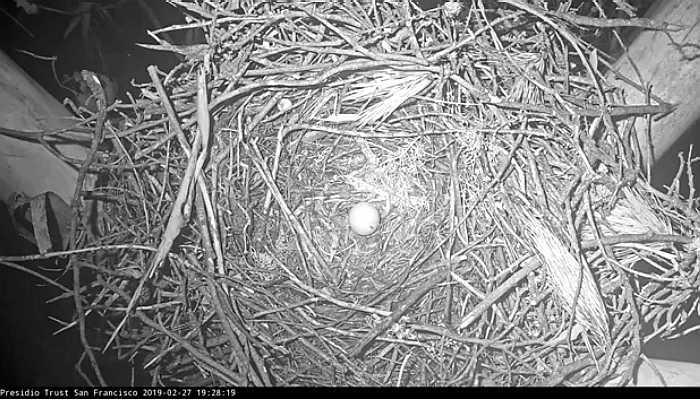 There is one more GHO nest to watch, located at Presidio San Francisco National Park at the Golden Gate. 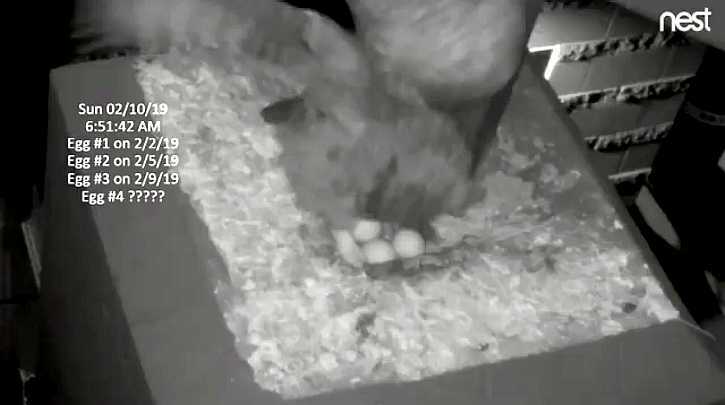 One egg was laid so far. It is originally Red Tailed Hawk nest. Last year RTH couple sucessfully raised there chicks. 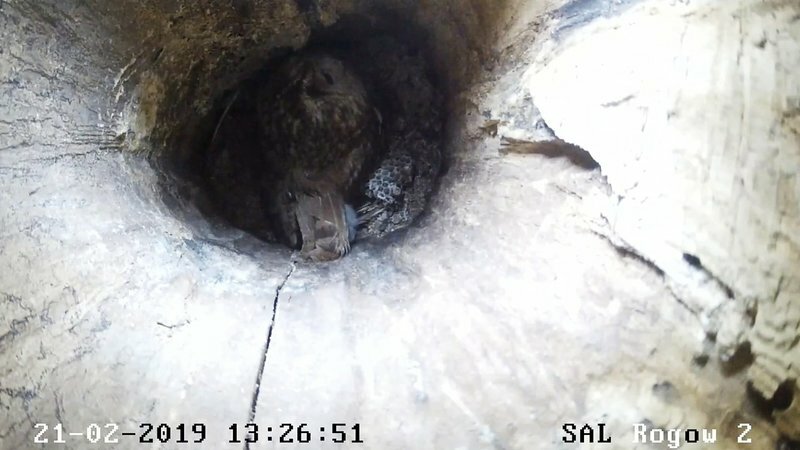 This year GHO took over this nest and after many tough fights laid the egg. Below you can find videos of these fights by Lady Hawk. 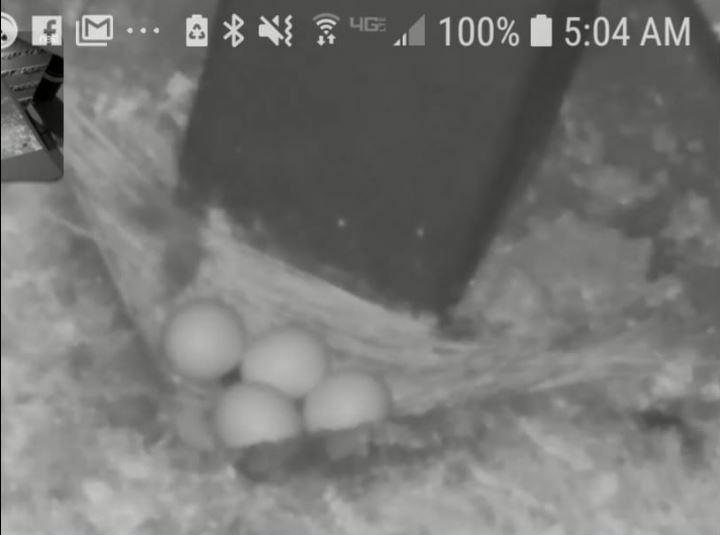 In case they all hatch .... will they be able to raise four owlets? There are no eggs. I saw it in the early morning. 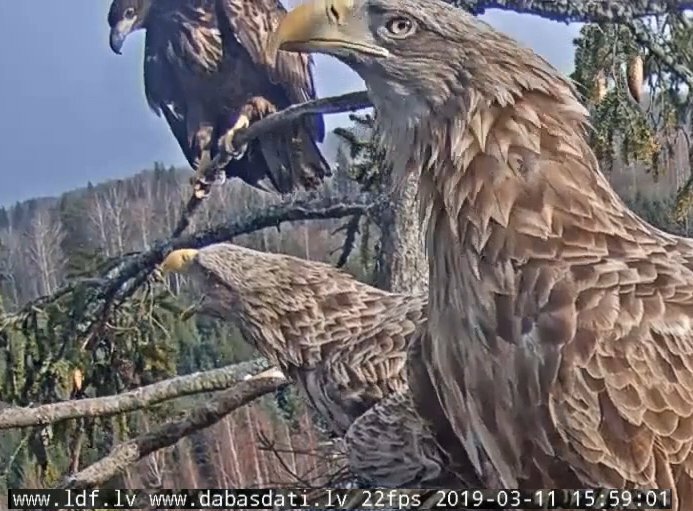 This live feed is broadcasted by Center for Natural and Forest Education in Rogów, Poland. The bird that nests here is a Tawny Owl. 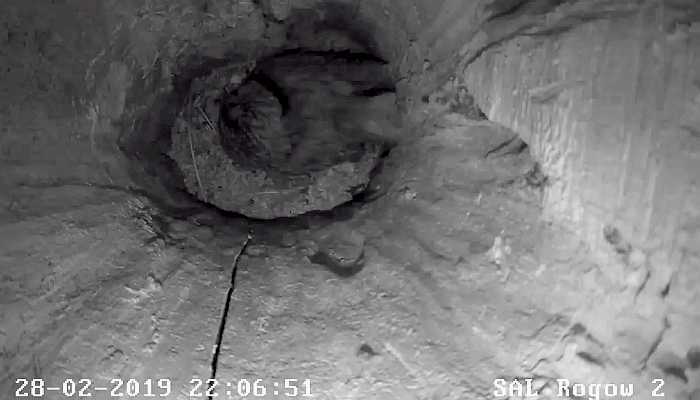 Tawny Owl is there. I do not know how many eggs. One egg is missing. Nobody noticed how it happened. GHO cam on John Reese YT channel went live. 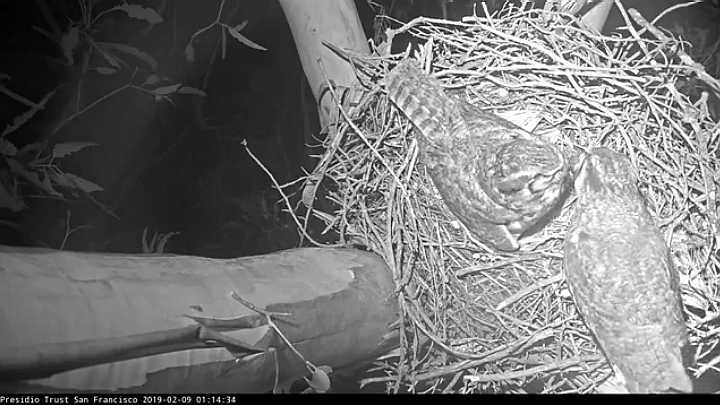 Owl is nesting there again.